Originally a Winter Colony of international sporting enthusiasts, Aiken is now one of the country's most important equestrian centers with facilities for trail riding, fox hunting, hunter-jumper events, dressage, carriage riding, race tracks, steeple chasing, polo and year-round training of race horses and sport horses of all disciplines. The largest urban forest in the country, Aiken's Hitchcock Woods, is at the heart of the village, its 2000 acres laced with more than 65 miles of pine scented, sandy trails that are limited to foot, paw and hoof traffic. There are six active fox hunts in the Aiken area, with miles of gorgeous gently rolling hunt country. Celebrating over 133 years of the "sport of kings," Aiken is home to more than forty polo fields, many active polo clubs, and has hosted the International Federation of Polo's Gold Cup as well as the prestigious third leg of the Triple Crown of Polo. Aiken also features world class golf, tennis, soccer programs, excellent shopping and dining, a variety of cultural activities, a regional medical center and the nationally ranked University of South Carolina at Aiken. Historically, Aiken was a retreat for Charleston residents escaping malaria and the marsh lands of the South Carolina low country and also a winter retreat for people of great wealth from the North escaping the bitter winters. The town was also a popular health resort with a perfect climate combining warm, dry air, scented with pine and abundant spring water, which resulted in a healing combination. Wealthy horse enthusiasts soon discovered Aiken and brought their animals for pleasure and training. As they fell in love with the area they built extravagant cottages and stables that still survive today. Many of the traditions of the past still influence Aiken today. Polo is still played on Sunday afternoons just as it has been since 1882. 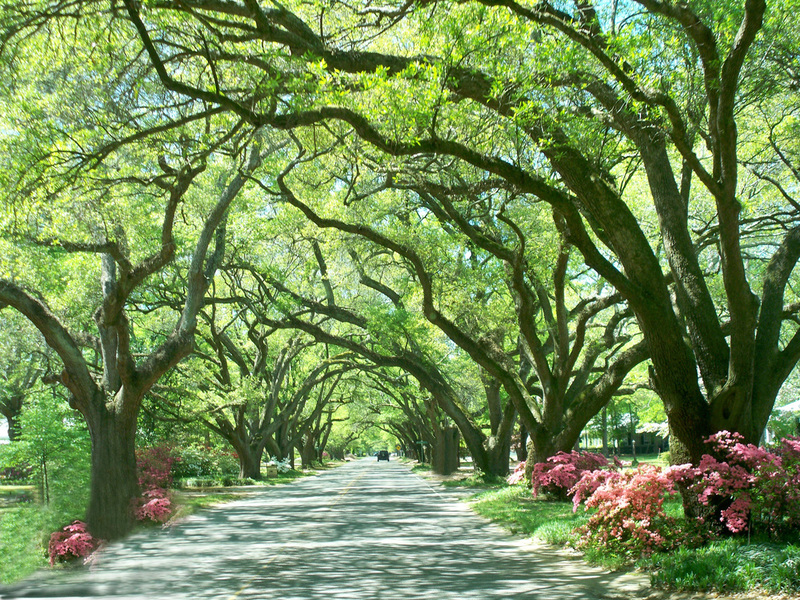 Majestic live oak and magnolia trees line the streets where many of the grand homes are built. The sound of cheering fills the air when the horse races take place in the spring and fall. The green of the golf courses that fill Aiken can be seen throughout the town. People smile and speak as they pass on the downtown streets, which are filled with unique shops, art galleries, antique stores and a variety of popular restaurants. Aiken truly has a rich heritage and pristine beauty, balanced by exciting activities and a cosmopolitan flair making it a great city for all.